Many people think of February as a month of love. What if we expanded the general meaning of it to also include other acts of kindness and love towards all people? What if we made this the month of universal love, starting with the people whom we spend time together close to half our waking hours? Think about it, the working person spends an average of 40-50 hours a week at the workplace. During those hours, you are surrounded by your boss, coworkers, associates and staff. You may belong to different departments, doing different things, coming from different backgrounds but you share several things in common with them. You are all spending time in the same place, working towards shared goals and probably even sharing the same anxieties and stresses. You are all connected in the workplace as human beings. Showing love and kindness in the office? Does that work? According to a 2012 workplace survey conducted by the American Psychological Association, employees who feel valued are more likely to report better physical and mental health, as well as higher levels of engagement, satisfaction and motivation, compared to those who are not valued by their employers. This survey debunks the myth that love and kindness have no place in the workplace. Love and kindness do not make you soft or ineffective. It is quite the opposite. Love and kindness have the potential to make you an even better leader, a collaborative team worker, and a top performing employee. Random acts of kindness make the difference and love improves the culture and climate in the office. There is power when you connect with your coworkers beyond professional terms. When you build your professional relationship using love and kindness as its foundation, you transform people, teams and even an entire organization. Start with the little things, a pat in the back, a courteous greeting, or an extra hand. These actions can make the difference to a colleague, who really needs it. Who knows how these small gestures may have a positive impact on that colleague who needs them? Take a personal approach on the onboarding process. Welcome new recruits with a firm handshake, a warm smile and welcoming attitude. Check up on them after a few months to see how they are doing and adjusting. Building relationships as early as Day 1 is an investment for the future. Show genuine interest on the life of your colleagues, even on aspects outside of work. Ask about their hobbies or family events. Stop office gossip and pettiness on its track. Indifference and in-fighting break relationships but being genuine and sincere create relationships. Practice and advocate a positive attitude. Let’s celebrate Valentine’s Day in a way that would remind us to do the things that we do with love. Love brings happy chemicals to all. What if we share them everywhere we go? Small acts of love can lead to greater impact on the whole. 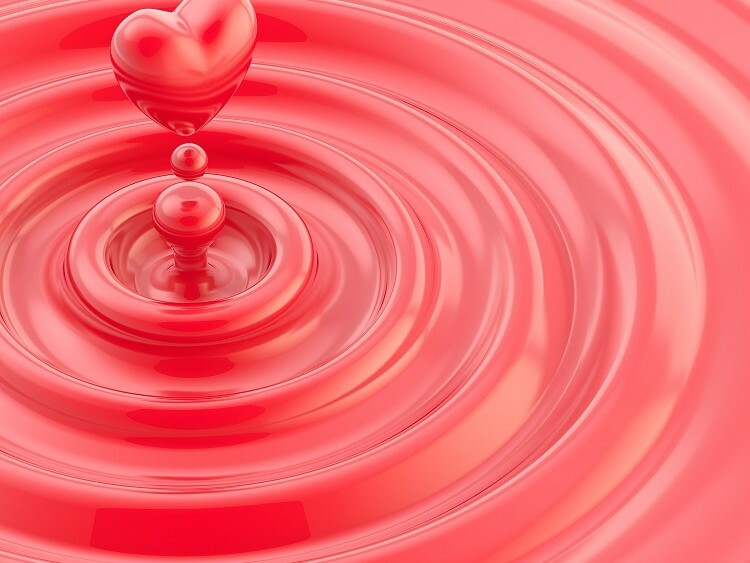 Think about the ripple effect in your office and if you left a trail of loving acts like bread crumbs for others. The beautiful thing about coming from a place of love is that love supports sustainable relationships and environments that lead to positive change not only for yourself but also for other people and to the society as a whole. Executives, directors and supervisors can be more effective when they are not only managers but also leaders, who provide inspiration, motivation and professional connection with their team. Use your soft skills to lead people. Balance your concern on the business pipeline with your genuine care to your people. Show your colleagues that you care for their professional development by coaching them and guiding them every step of their way towards the top. Leadership expert, Peter Economy, tells that “Great leaders know how to blend the analytical and the emotional. That doesn’t make you a softie. Just the opposite.” He adds that “when you lead with your heart, others are sure to be touched, both inside and outside the organization.” It unleashes the full potential of people. Executives and entrepreneurs can be more profitable when they conduct their business and serve their clientele with love. Love impacts the ROI! Genuine customer care goes beyond customer satisfaction, with love and genuine compassion, your organization can achieve customer delight. Happy customers stay. Make the customer feel good and remind them they are special. Find ways to show them you care. Love on your clients and they will love on you. One happy customer can be an evangelist for you. Spread love. There will always be people who will need your advice and support. Help them ease their worries by being there for them. Sharing your time and energy to people who need your wisdom can lead to greater effects on other people and on the society as a whole. One piece of advice that you give to people can have a significant influence on them. Make this change by mentoring others who need your guidance. If you are hitting a brick wall in your journey of life, whether in your personal or professional life such as romance, health, career or other aspects of your life, committing acts of love towards yourself can be the solution. Give yourself a treat or invest in your personal development. The only way to success is the continuous improvement of ourselves, so take a step towards turning yourself in a newly improved you. Imagine a world with genuine relationships built through love. 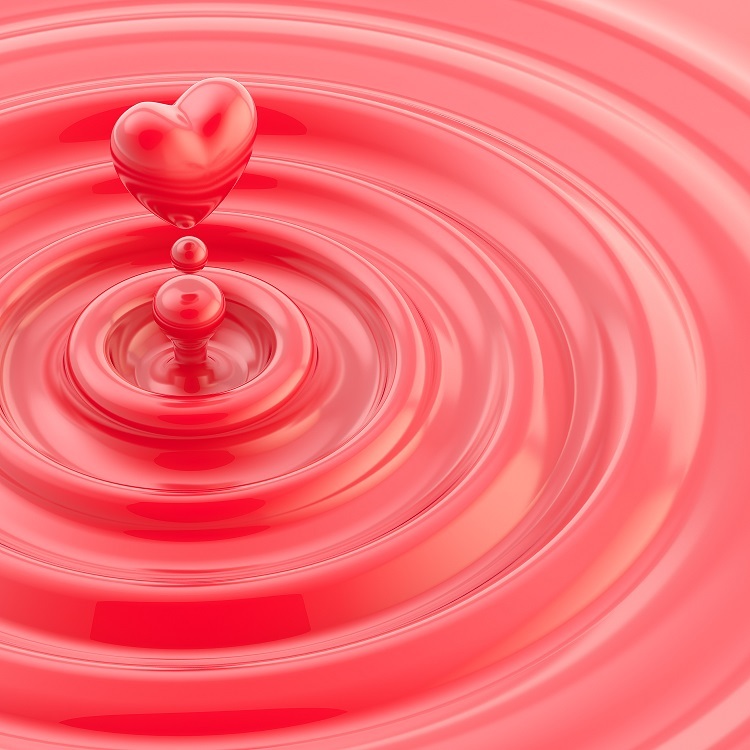 If love can ripple to greater change. Your acts of love towards a coworker, a business partner, a client, or yourself will make all the difference. Every act done for others will cascade to other people in their network. You will be surprised how the love you extended to others will echo back to you. Only when he has earned the trust of his team, through love, was John able to lead his team to then unprecedented 10 NCAA titles. Love, in the workplace, in the business, in professional relationships or in networks is neither soft nor mushy. It is an absolute requirement. Make this Valentine’s month more special for you and your loved ones. Find out how! 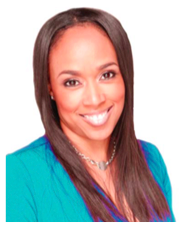 My name is Dr. Cherry, and I would like to let you know that my company, Personality Matters, Inc. and I are in your area. We are in the business of providing assessments, coaching and training for individual and corporate clients. Our expertise range from leadership, career, business, academic and personal breakthrough coaching. Tell me how you made a difference today for someone else by commenting on this post. Click share to spread the love.